Marketing is one of the biggest challenges that any startup will face. It’s tough to stand out from the crowd when 50 million new startups launch every year – the competition is fierce. But even if your product is top-notch, you cannot generate sales without dedicating resources towards promotion. The following startup promotion techniques will give you ideas on how to market your startup like a pro. Content marketing is the best starting point for any startup. Why? It’s cheaper than ads and more effective than cold calling. HubSpot, for example, has found that nearly half of companies that experiment with implementing inbound marketing programs start to see significant increases in web traffic within two to four months. 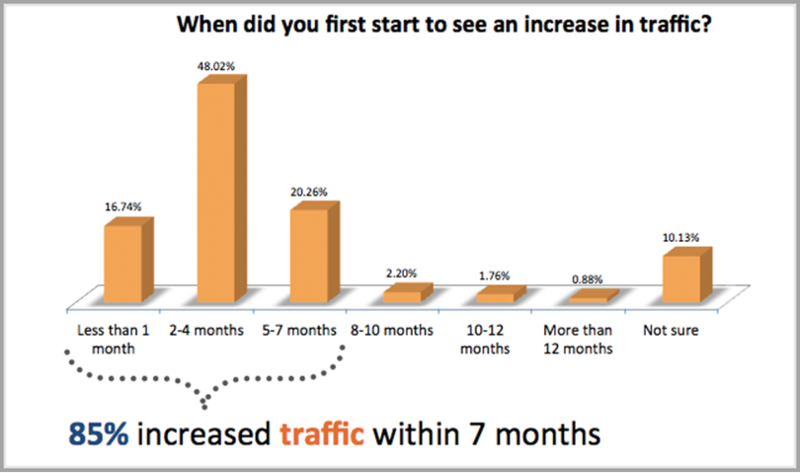 And more marketers who participated in the study attributed their traffic growth to blogging than any other activity. If you’re interested in generating leads and sales for your startup, stick with content marketing. It can take months if not years to work on its own. But with a bit of paid promotion in the mix, it won’t disappoint you, even in the short term. “Content,” in this context, includes all types of media assets: Text, images, infographics, videos, podcasts, PDFs, GIFs and beyond. So when you’re creating a content marketing strategy for your startup, use a variety of content types. Better yet, repurpose content to reach a new audience. For instance, you can convert a blog post into a PowerPoint deck and publish it on SlideShare, you can convert a blog post into a video, or you can use multiple blog posts to create a free course, and so on. Nowadays, one of the most impactful tactics for promoting a startup’s solution is with webinars. This strategy gives you ample time to tell viewers about your company and product, as it gives you the opportunity to keep people paying attention to a multimedia presentation for about an hour. You can generate leads, you can share your screen to show attendees your product in action, you can pre-sell, and you even generate content that can be used later on your blog or social profiles. According to the 2018 Content Preferences Survey from Demand Gen Report, B2B buyers are willing to spend more time consuming a webinar than other types of content. What’s more, some three-quarters of B2B buyers are willing to share their contact details in order to access webinars, making it the most effective “lead magnet” format. Conducting a webinar isn’t a big deal – coming up with a compelling, audience-centric topic, and getting the right people to be aware of it, are often the real challenges. You have to promote your webinar across multiple channels to increase attendance. While it can be tempting to run your webinar in a gated environment only, you might drive better impact by streaming it live to your audiences on YouTube and Facebook as well, where video content discovery is a core element of the platform’s experience. 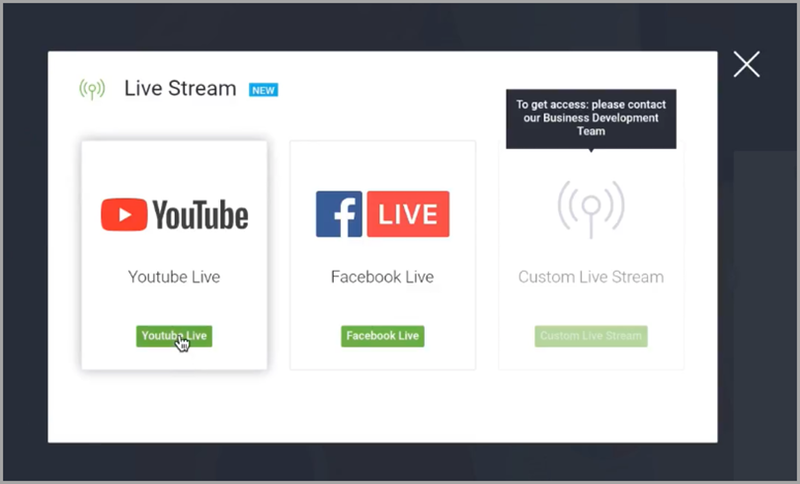 ClickMeeting’s webinar platform, for example, makes this type of live streaming easy, with just a few clicks. Just remember – running and managing a webinar involves technology, so make sure you have the right hardware and connectivity in place to upload quality video from your office to the cloud. Poor technical performance can ruin your webinar and will destroy your brand image. If nothing else works, influencer marketing will. 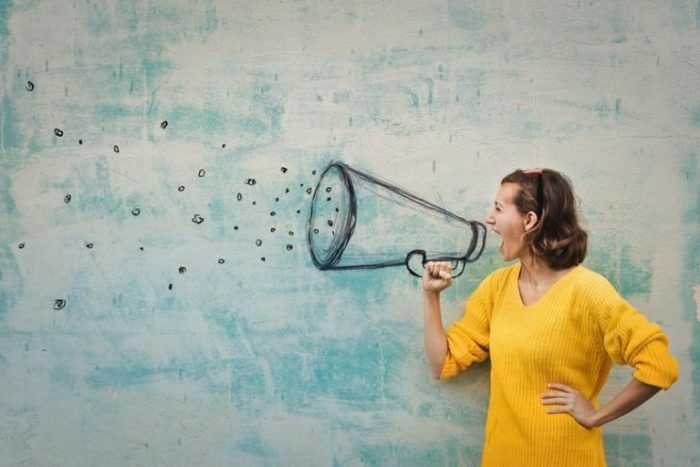 As much as 94% of marketers who have used influencer marketing reported that it is effective because it has 11x higher ROI than other forms of digital marketing. 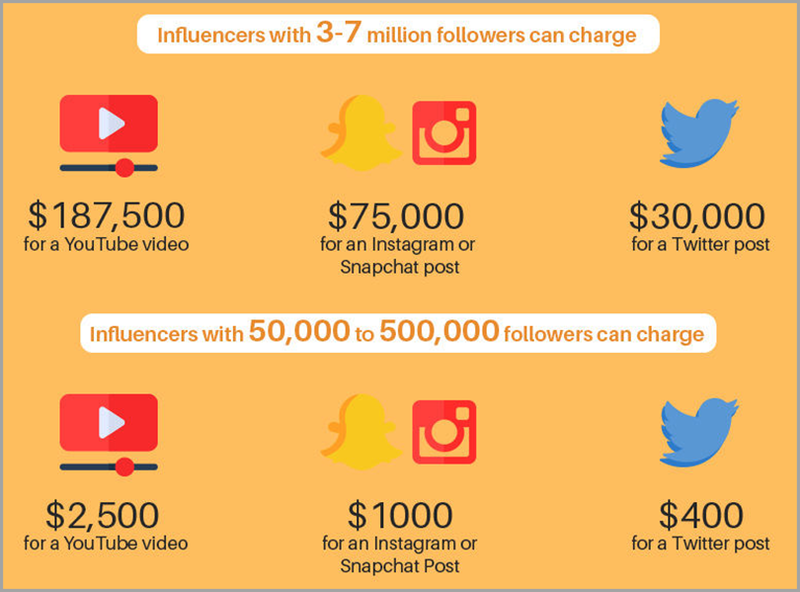 The only downside of influencer marketing is that it is expensive. It can cost you a lot and this is where it gets tough for startups to hire influencers. If you have a limited marketing budget, you should partner with a few niche audience-relevant micro influencers who are more affordable. Alternatively, you can make your influencer marketing more affordable by turning your own startup’s executive leaders into recognized, trusted influencers. For example, CEO Coaching International has found that by developing and sharpening their leadership skills, their clients have been able to achieve an average profit growth rate of 210% after four years of coaching. However, we don’t all have the time to commit to a full-on executive coaching program. Remember that you can also develop your own powers of influence with accelerated courses like those on Udemy and Lynda. So which marketing technique will you choose to promote your startup? The best answer is: Try. Test all of them, and see what works best for your startup. Use content marketing to generate leads, webinars to nurture leads, and influencer marketing to generate sales. You can come up with a suitable marketing strategy for your startup and analyze results. Measure ROI, tweak your strategy and move on. Guest author: Vikas Agrawal is a start-up Investor & co-founder of the Infographic design agency Infobrandz that offers creative and premium visual content solutions to medium to large companies. Content created by Infobrandz are loved, shared & can be found all over the internet on high authority platforms like HuffingtonPost, Businessinsider, Forbes , Tech.co & EliteDaily. The post 3 Ways To Promote Your Startup Like A Pro in 2019 appeared first on Jeffbullas’s Blog.